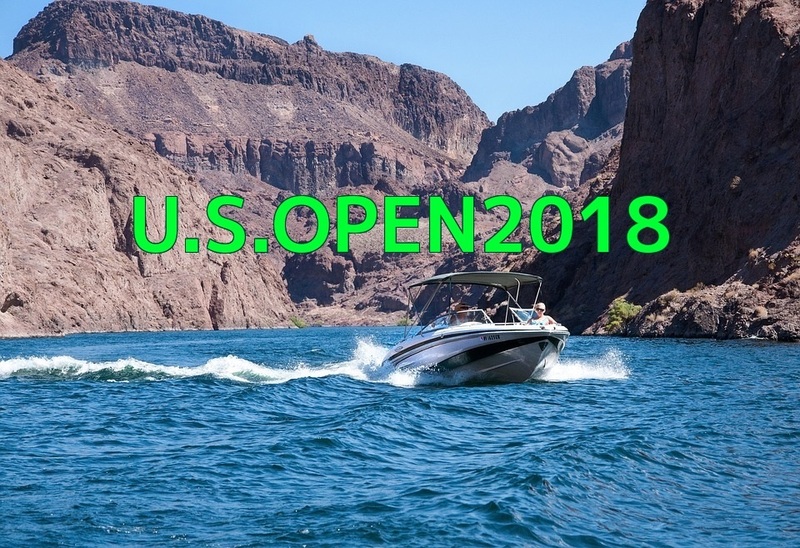 In its 36th year, the U.S. Open promises to be an event that anyone has the potential to win because of the fact that Lake Mead presents anglers with the opportunity to catch fish in a variety of ways. The field consists of more than 200 Pro anglers and their AAA partners and typically features some of the premier names in bass fishing. The 2017 U.S. open had a record setting 208 boats, and we hope to get 225 in 2018. The WON Bass Bass Cat Boats / Mercury Motors U.S. Open gathers the best anglers from the Western United States, as well as some of the legendary names in bass fishing history. More sponsor Items to come….. Significant prizes will be drawn for entries received prior to the early bird entry date for both Pro’s and AAA’s. More details will be announced once sponsorship is secured for the “Early Bird” program. If you do not see your balance amount option you must call the office by October 10th at 949-366-0248 to pay!